Home World How do hurricanes get their names? According to the National Hurricane Center, Katrina was the single costliest and third most deadly tropical cyclone ever to hit the United States. 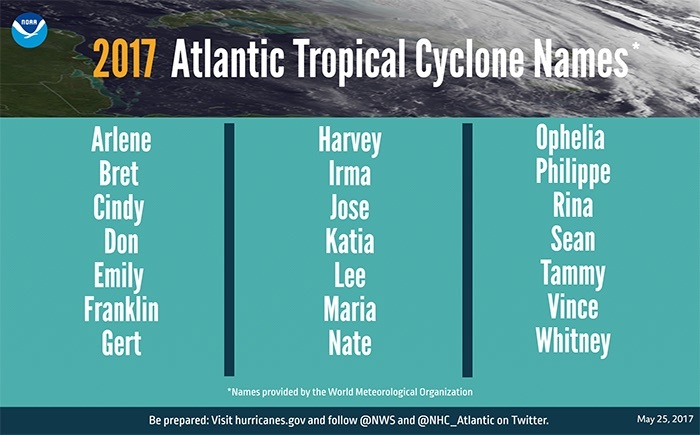 Its name became so infamous that the World Meteorological Organization (WMO) chose to remove it permanently from their list of potential hurricane names the following year. But what exactly constitutes a retired storm name? And how do hurricanes even get their name in the first place? Dan Kottlowski, a senior AccuWeather meteorologist with over 40 years of experience in tropical forecasting, offered an explanation as to how the system works and where it came from. Kottlowski went on to explain that initially, these names were based on the military’s phonetic alphabet. However, beginning in 1979, the WMO started using a repeating system of human names in an effort to standardize the practice. The system works differently depending on where the storm in question occurs. 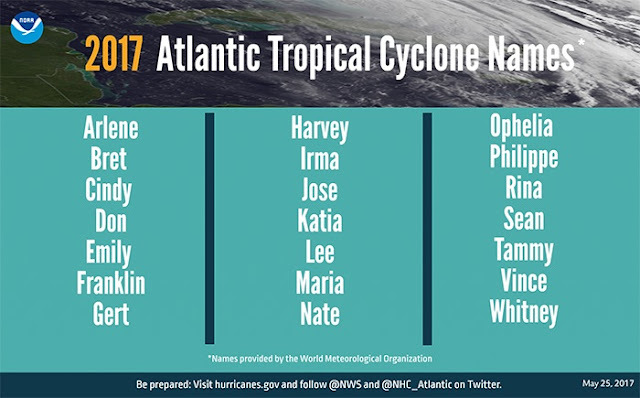 Hurricanes occurring in the Atlantic basin are named based upon six, alphabetized, 21-name lists (Q, U, X, Y and Z are all skipped). The lists cycle on a six-year rotation, so every seventh year, the process reverts back to the first list. In the event that more than 21 storms occur within a single hurricane season, which happened most recently in 2005, the Greek alphabet is utilized to name the remaining storms. The Eastern Pacific basin uses the same cycling list system; however, its lists consist of 24 names (only Q and U are skipped). 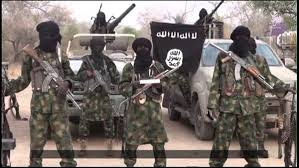 Different names are also utilized for each letter to better represent the traditions of that particular region. The outlier is the Central North Pacific basin. Hurricanes in this region are named based on four, 12-name lists and, rather than cycle through the lists year by year like the other two basins, the Central North Pacific goes through the names one by one, starting a new list only when the bottom of the previous is reached. In order to earn a name, systems must exhibit sustained winds of 39 mph, the lower limit for tropical storm categorization. Once sustained winds pass 73 mph, the storm is then officially referred to as a hurricane. Storms below the 39 mph threshold are simply referred to as tropical depressions, which are not given names.